Come by and support local vendors, and join in some family and kid-friendly activities! See below for more details! 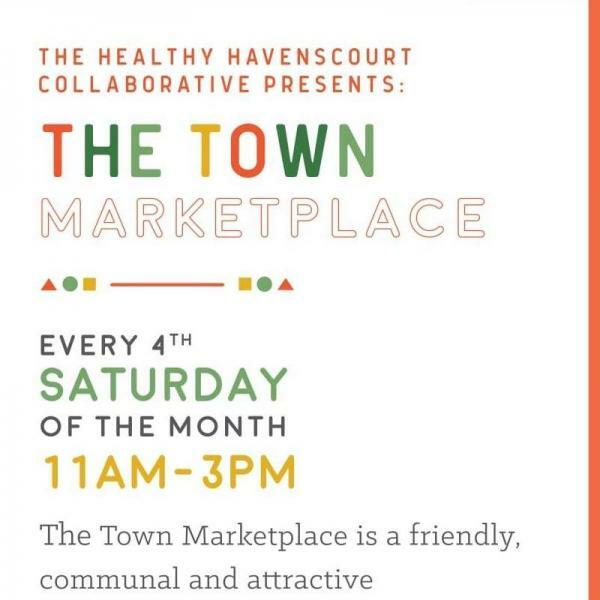 Vendors that are from the Havenscourt District and surrounding neighborhoods or have specific services that benefit the community are especially desired. Cover Notes: September Heart of Oakland Celebration!